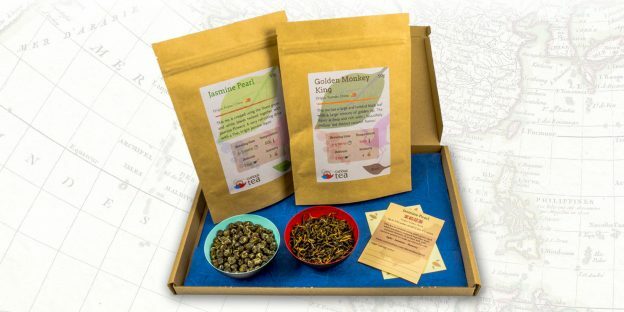 When you sign up to any subscription you receive on a monthly basis a box containing two or four types of high grade premium loose tea. The classic tea pouches contain 50g each which is enough for 40 cups of tea minimum, per box. The teas you get are different each month, so you will be able to experience a wide variety of teas. This is perfect for broadening your tea knowledge and for trying out new types. Detailed information on monthly blog. You can cancel your subscription at any time through your personal account management page on our website. Please ensure you cancel before the 5th of the month that you want your plan to be cancelled on, to avoid any further charges to your card. Quarterly sign ups can be cancelled at any time. However, you will still receive the remainder of the three boxes as per your plan. Unfortunately we are unable offer any partial refunds of your subscription.